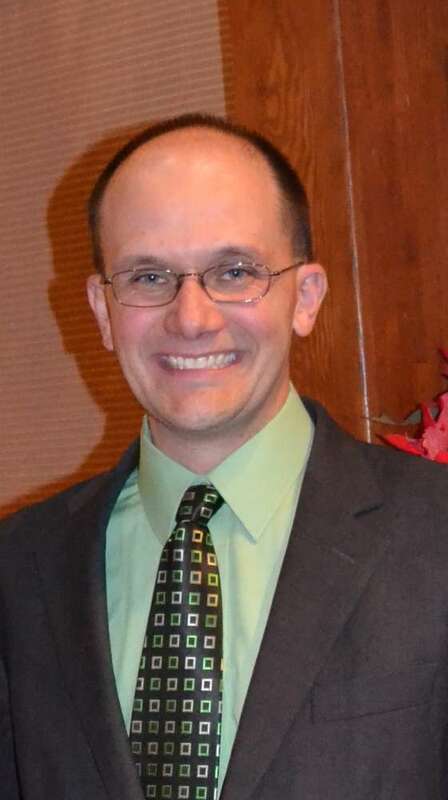 Jason Harshberger is a Presbyterian Minister, serving in Laramie, WY since 2009. Prior to serving in Laramie, Jason served at Fair Oaks Presbyterian Church in Oak Park, Illinois. Through his years of ministry, Jason has learned that he has a passion for Stewardship and the ways that we approach our faith and our finances. He is very excited to be joining the Church Campaign Services team and looks forward to helping churches grow in their walk with the Lord. Jason is married and has three amazing children. Please welcome him to the CCS team!